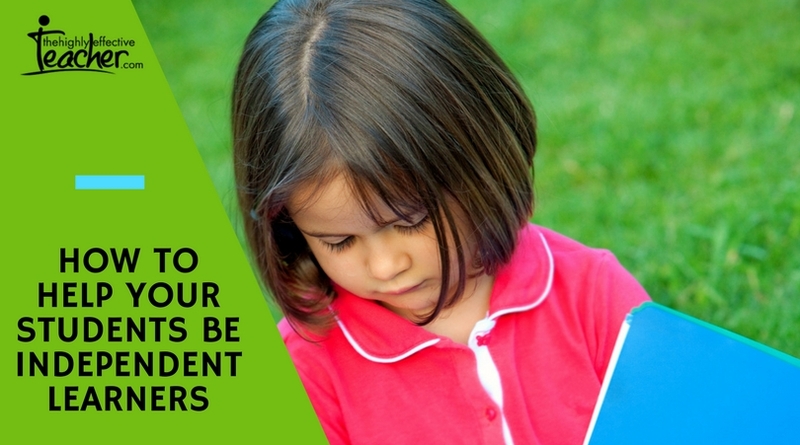 Create a safe learning environment that encourages independence. I could hear my neighbour admonishing his 15-month-old daughter for putting things in her mouth. It went on and on, with him repeating himself, and her continuing to do what she does naturally, exploring her environment with all her senses, including taste! She was being an independent learner. Now, there are those who say children need to learn how to behave and the way you teach them is to tell them ‘no’. But apart from being unpleasant to listen to and potentially aggravating and frustrating for the parent, this is not how children learn. Young children need a safe environment in which to explore, an environment that is set up for them and appropriate for their level of development. If they are still at the stage of putting things in their mouth, then what is around them either needs to be safe for them to do that or an adult is with them to monitor what goes in the mouth. Rather than telling them not to put it in their mouth, distract with a toy or give them something else to put in their mouth. What parents need is that the child can explore and investigate safely and independently; that they learn about their surroundings without the parent having to monitor every little thing they do. While this may take some time to do, if the parent makes the environment safe, then the child can develop independence and learn to trust their own judgment by experimenting and discovering. In much the same way, teachers provide an environment conducive to independent learning by setting up the routines that encourage independence and self-reliance. Provide visual prompts for learning tasks so students can easily be reminded of work processes. For example, ‘Steps for how to write a procedure’. Establish clear processes to access teacher or peer assistance. Devise a system for students to get help when they need it and what to do when they are waiting. Devise procedures for submitting work. Fast finishers activities. What can students do when they have completed their work? Develop autonomy by giving students choice in where, how and with whom they work. Teach students simple cooperative learning strategies that you can use in a variety of settings and across curriculum. Develop effective ways to mark students work like peer marking, teacher/student conferencing and self-assessment. Just as a young child learns to master their environment when they have appropriate levels of support and freedom, so our students learn to be independent, self-motivated learners when the environment is appropriately predictable and challenging.